Few things can be more dramatic than unleashed waters. 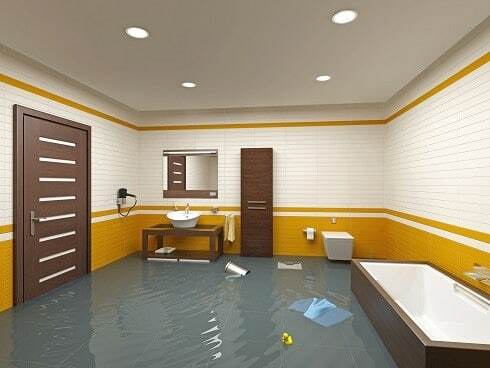 Water damage may occur as a result of a storm, a broken pipe or a clogged sewer. Floods can cause serious damage to a property, regardless their cause. Restoring your property back to its original status is a priority, but it is very hard to do it without professional help. 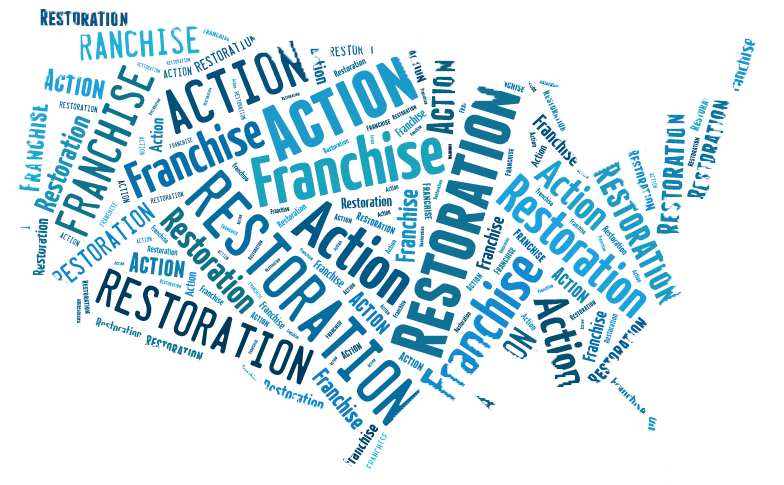 Our professional team at Action 1 Restoration can help you with emergency plumbing, water extraction and property restoration services, so that your life comes back to normal as soon as possible. We are available 24/7 all year round, so that we can respond your call immediately, for a fast restoration of your assets. This is a brief overview of the services provided by the team of experts at Action 1 Restoration. For further details, you are welcome to call us any time and get in touch with our professional staff for getting the assistance you need. Plumbing emergencies can bring you a lot of stress, as well as serious damage to your goods or even to your property. Such emergencies can be anything from broken pipes to clogged drains or pump malfunctions. Whatever your plumbing emergency may be, we’ve got a team on duty at any given time, so that we arrive at your place as fast as possible. Sewage emergencies are extremely inconvenient, costly and time consuming. They may occur as a result of soil settlement, tree roots, grease buildup or as a consequence of flushing inappropriate items down the drain. Whatever the cause, the sooner you call us, the faster we can dispatch a service team with all needed equipment to sort it out for you. We can also help you prevent sewage backups from happening again by installing a back-flow preventer. Sewage cleanup is a job that needs to be performed at regular intervals in order to prevent your systems from getting clogged. 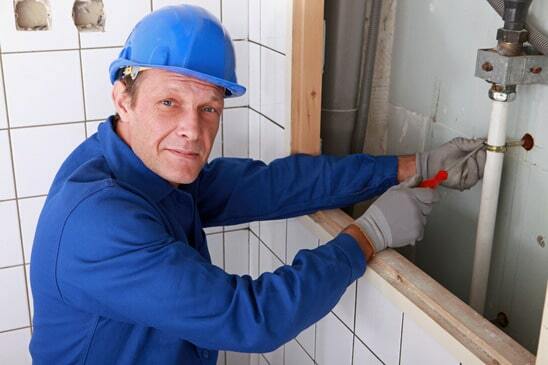 Our specialists can do the sewage cleanup for you in a professional manner. We handle everything from pumping out and wiping up the gunk to restoring your carpets and floors, if still possible. The costs for a sewage cleanup and restoration depend on how high your sewage is and how big the space is. Anyway, contact us for a detailed discussion and we are happy to provide you a price quotation for your job. Our certified restoration experts can deal with any kind of water removal emergency. Following your emergency call, a professional team will come on site, with everything they need, with all the tools and equipment for extraction of the water from your property. You’ll also receive instructions on measures you should take yourself before our team arrives, so that you minimize the water damage to your property and to your belongings inside. We are going to guide to to shut off the water, turn off the electricity and remove your breakables and valuable items. You’ll also learn what not to do, so that you avoid an electric shock. The Action 1 Restoration emergency team will bring water extraction equipment into your home to physically remove all water from the floors as well as from carpets and upholstery. If needed, we are going to remove the padding or the carpets for proper drying. Thanks to our extraction and drying techniques, the possibility of secondary damage is drastically minimized, as well as the risk of microbial growth. By using the latest state of the art technology, we are also able to maintain the cost of our services relatively low. Our team of experts is well-trained and experienced, therefore showing a high level of effectiveness in doing their job. This also translates in saving for you, as well as in the peace of mind that your property will be saved from disaster. The Action 1 Restoration 24 hour emergency call center is ready to take on your calls at any given time. In case of emergency, don’t waste valuable time, pick up the phone and get in touch with one of our experts in emergency plumbing and water damage restoration. 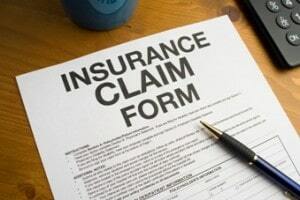 Our team is ready to help you in a professional and effective manner, so that your damage is minimal.